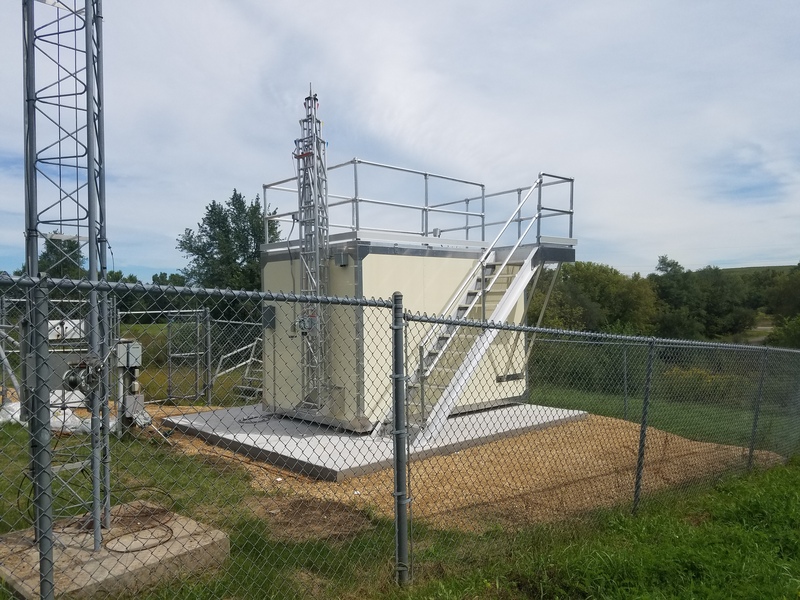 Earlier this week CAS installed two 9001 Series Ambient Monitoring Shelters in Minnesota. 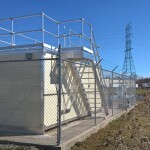 The shelters are upgrades to existing Ambient Air Quality Monitoring Stations. The stations are in place to measure criteria pollutants including Particulate and Gases. 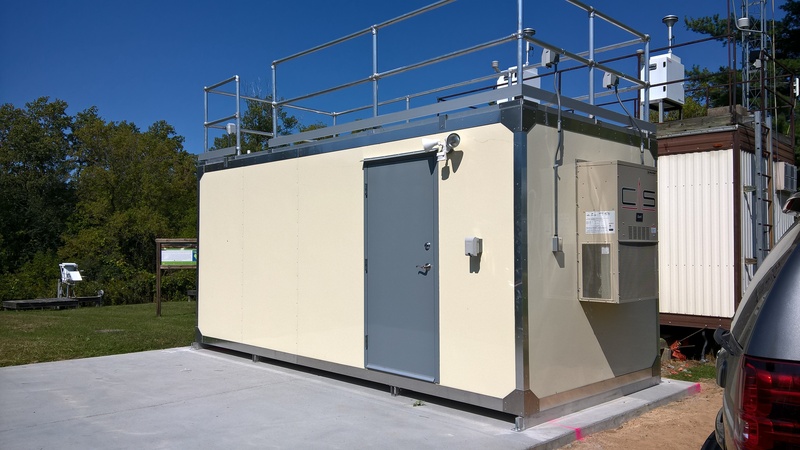 For more information on our 9001 Series Shelters please visit the 9001 Series link or give us a call at 513-542-1200. 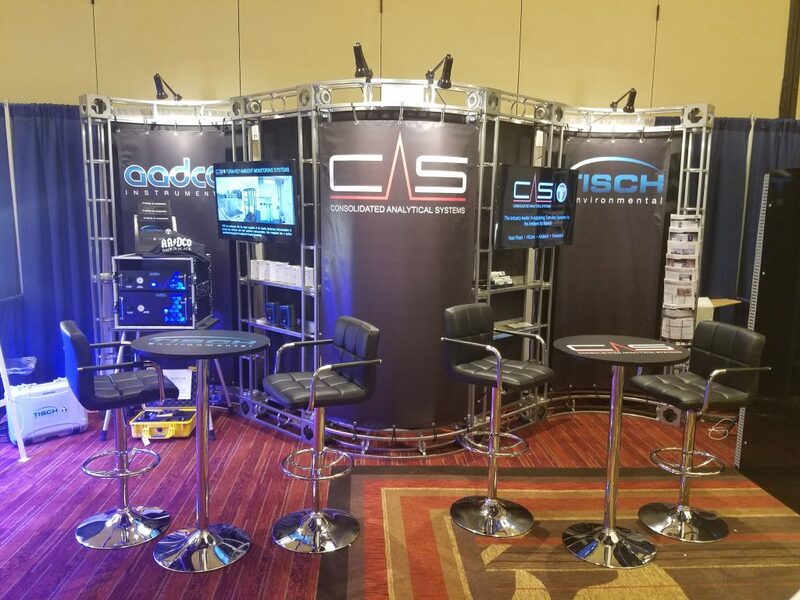 CAS would like to thank all who visited us last week in St. Louis at the National Ambient Air Monitoring Conference. 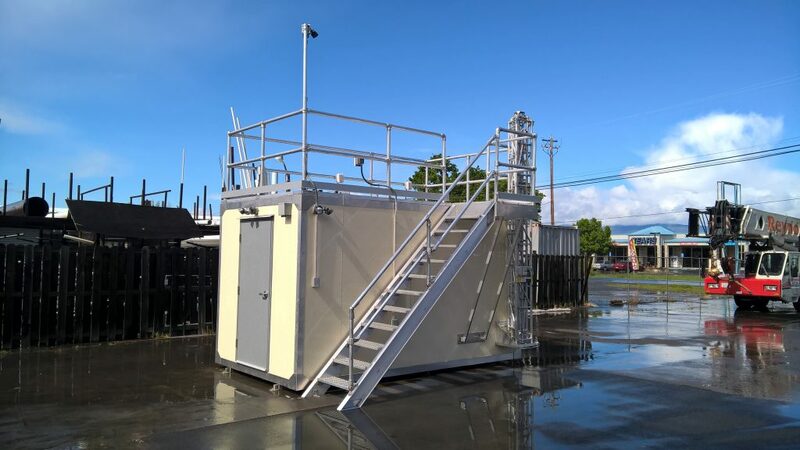 CAS recently installed an 8′ x 14′ Air Quality Monitoring Shelter in beautiful Northern California. 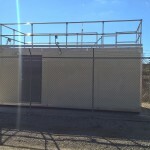 This Shelter will be used to house instrumentation for monitoring particulate matter and ozone. Thanks to all involved in making this project happen. 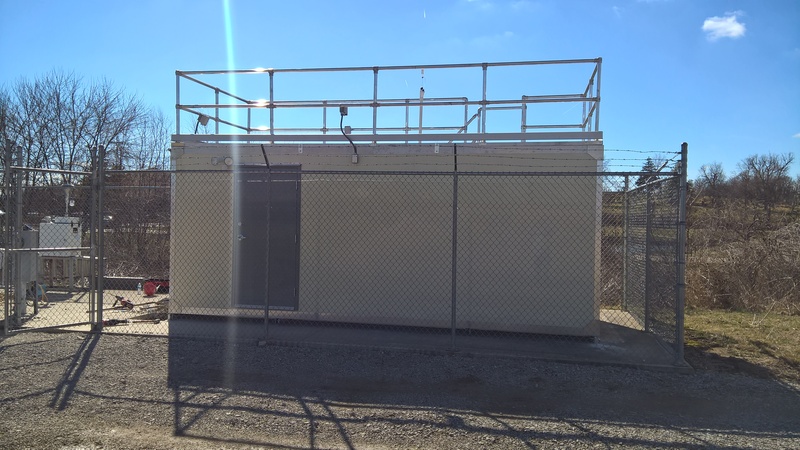 CAS recently installed an 8’x20′ 9001 series shelter with a full roof deck and stairs to the State of Indiana. 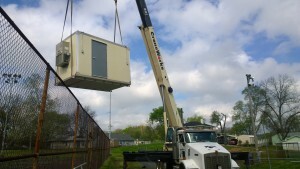 The shelter will be used to measure air quality in the Evansville area. For more information on the CAS 9001 series shelter click here. CAS recently delivered an 8’x18′ Ambient Air Quality Monitoring Shelter of Wisconsin. 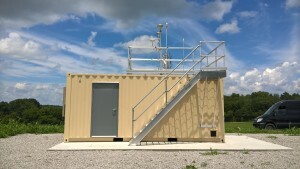 The shelter will house ambient air quality monitoring instrumentation for the measurement of Particulate and Gaseous Pollutants in ambient air. On Thursday, August 17, 2015 CAS delivered a new Air Quality Monitoring Shelter to the Kentucky Department for Environmental Protection. 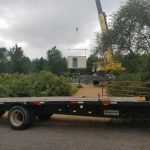 The new shelter will be installed at the Grayson Lake monitoring site. Read the whole story here as published on the KDEP website. Last week CAS installed another Turn-Key Ambient Air Quality Monitoring System. This system measures NOx, CO, PM2.5 and PM10 in ambient air continuously. 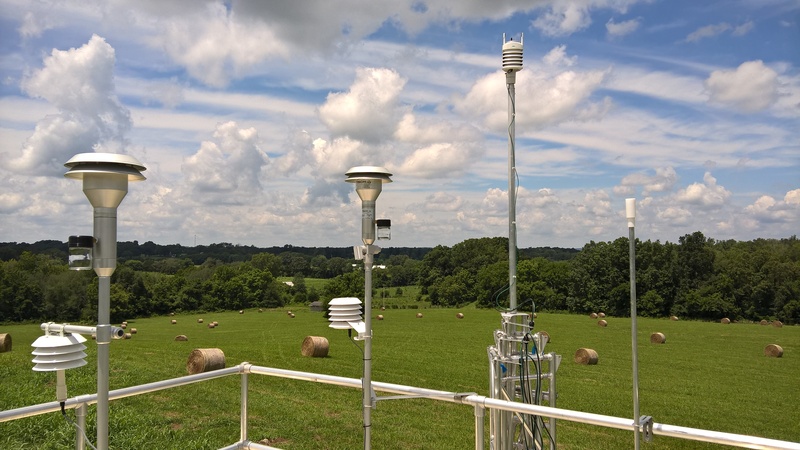 The system also features a met tower, gas dilution calibrator, zero air generator and data logger. The gas analyzers are Teledyne API, particulate is measured using MetOne BAM 1020’s and the logger was provided by Agilaire. CAS recently installed an 8’x12′ Ambient Air Monitoring Shelter down south. The shelter will be used to house instrumentation to measure Ozone and Particulate Matter in Ambient Air.  Find more information on the performance and benefits of CAS shelters here. 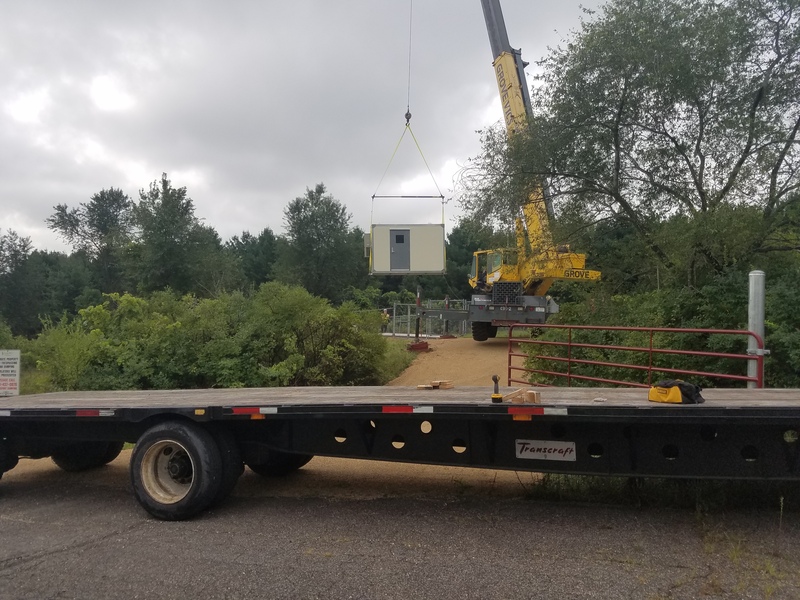 Part of this re-engineering involves conducting an evaluation of AutoGCs to determine if these systems are suitable for use in the PAMS program. This evaluation involved a two phase approach. The first phase was an open laboratory based evaluation where eight different vendors participated. The second phase is a field based evaluation where the top three rated participants from the laboratory phase would automatically advance to the field phase. 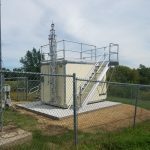 A complete system from the top three vendors was purchased by USEPA for the field evaluation. On Wednesday, March 18th the system was installed into a mobile laboratory at the RTI International laboratories in Research Triangle Park, North Carolina. This installation marks the second phase (field) of the two phase evaluation. During the laboratory phase the AutoGCs were tested with controlled gasses to evaluate performance (precision, bias, impact of temperature and humidity) and operation of the AutoGC. 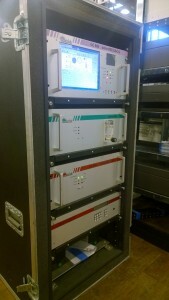 For the field evaluation phase the AutoGCs have been installed in a mobile lab for evaluation at four field locations. As of August 2014 the locations planned were RTP, Los Angeles, Baton Rouge, and New York. What makes the CAS/Chromatotec AutoGC system different from the competition? It is the only system to meet detection limits in 30 minutes compared to 60 minutes for competitors. This allows the users to more effectively track the VOC concentrations and potential impacts to the community being monitored. The results of the field evaluation are expected to be released in late 2015/early 2016. Check back for updates on this important evaluation. For more information on our partner Chromatotec please visit their website. 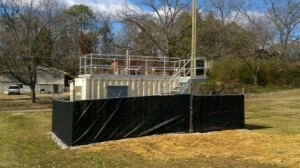 CAS installs another 9003 Series Container Air Monitoring Shelter in Alabama. 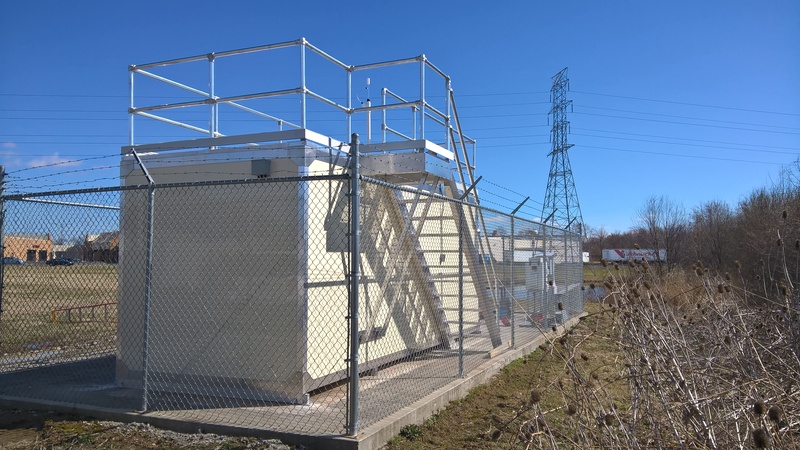 This shelter provides the optimal environment for sensitive ambient air quality monitoring equipment.